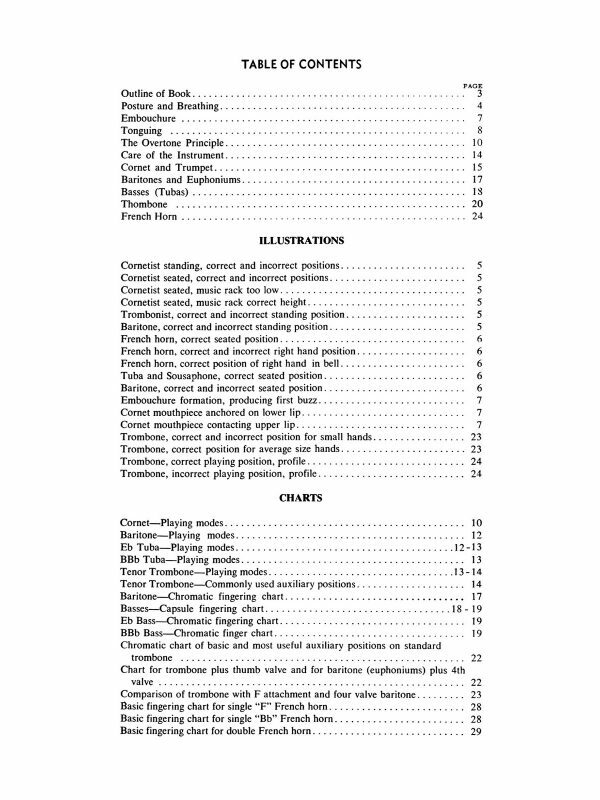 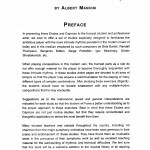 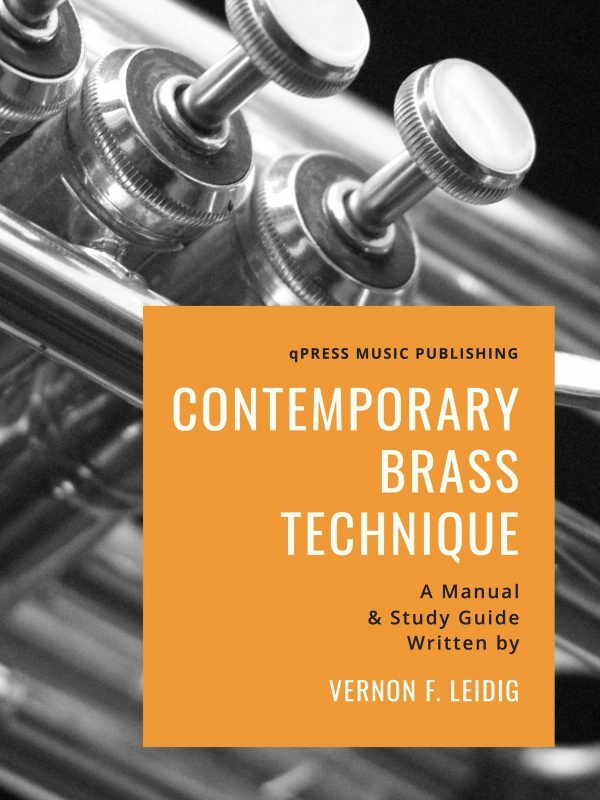 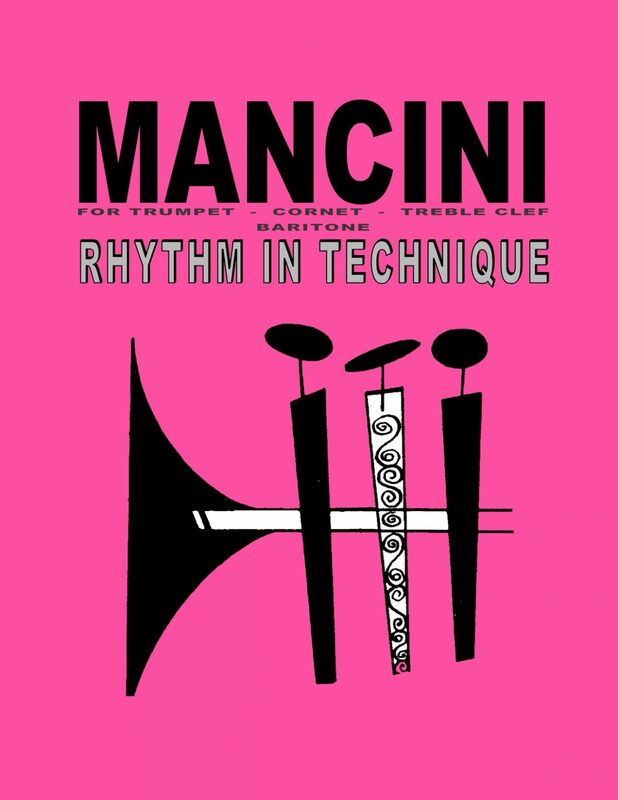 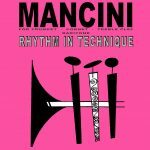 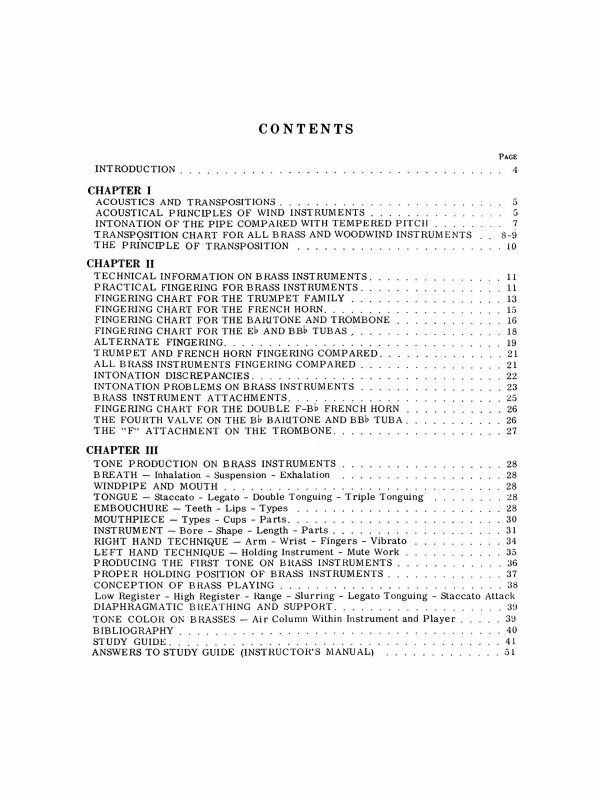 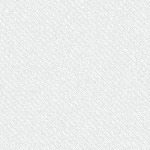 Mancini’s Rhythm in Technique is a set of Etudes and Caprices designed to familiarize the ambitious player with the more intricate rhythms prevalent in the modern music of today and in the medium employed by such composers as Bela Bartok, Randall Thompson, Benjamin Britten, Prokofiev, Stravinsky etc. 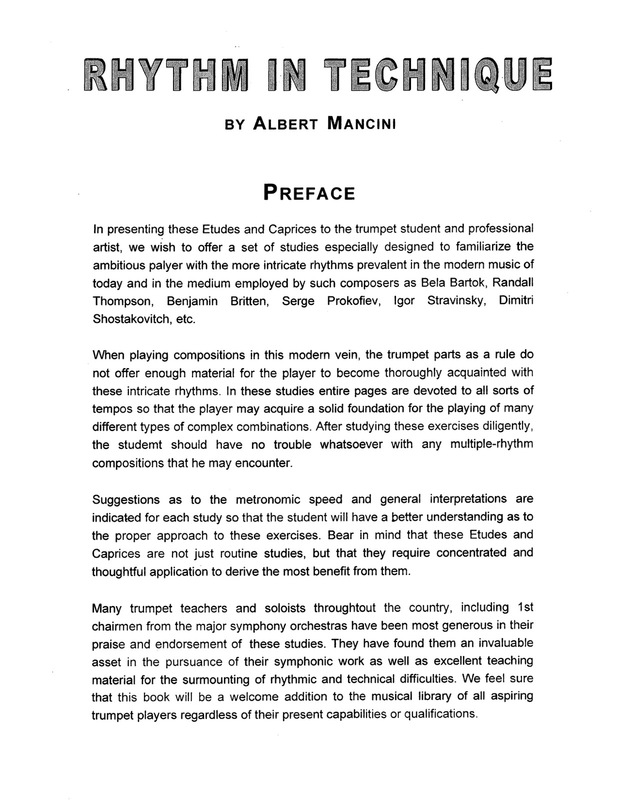 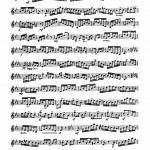 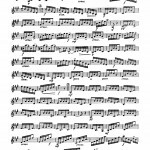 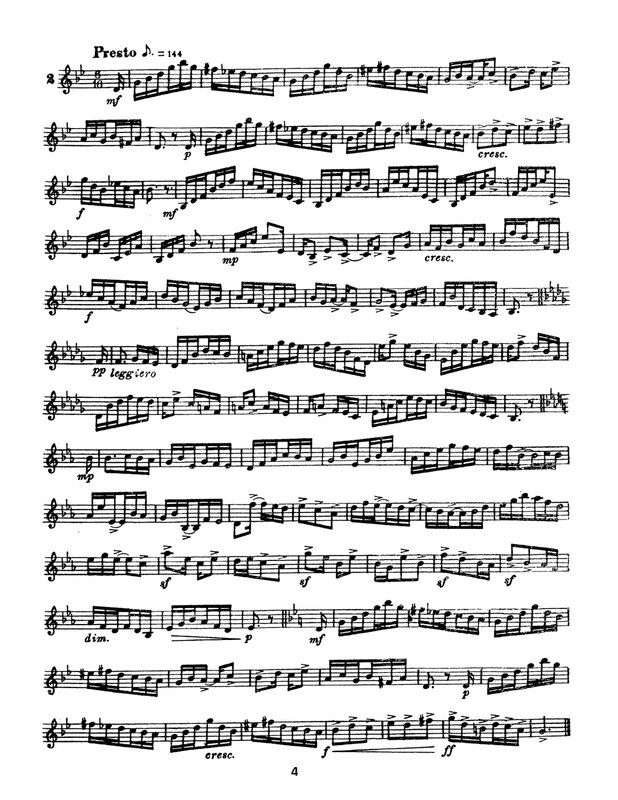 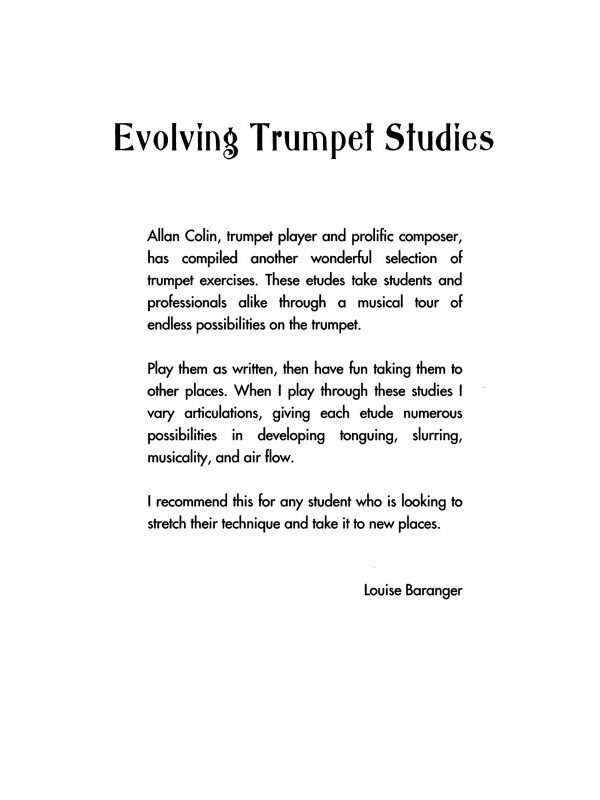 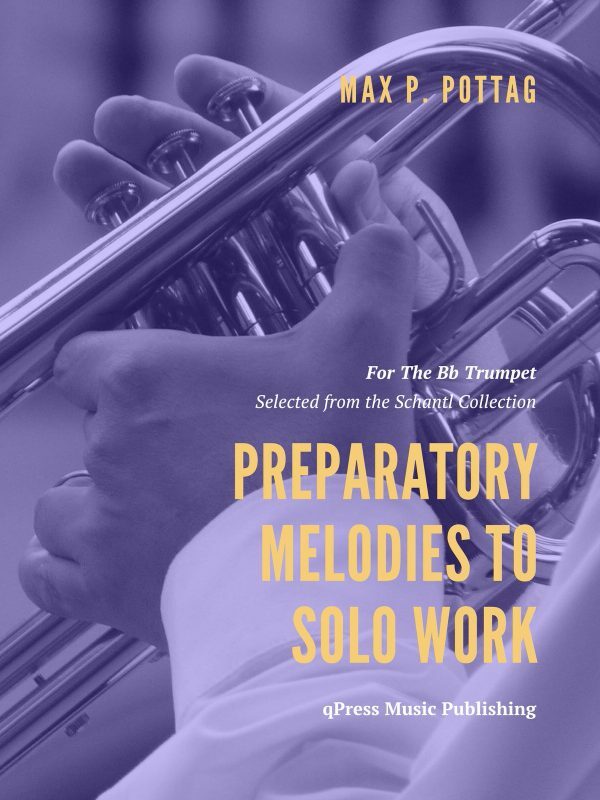 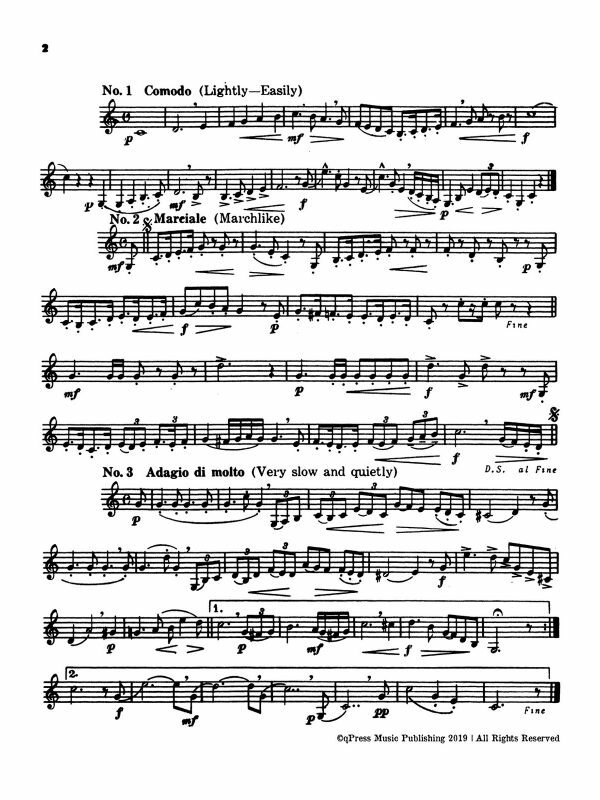 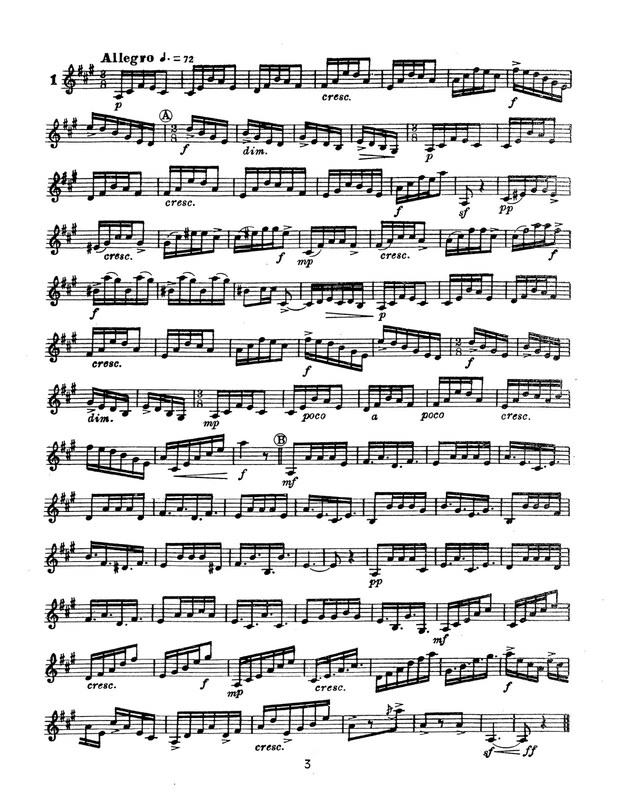 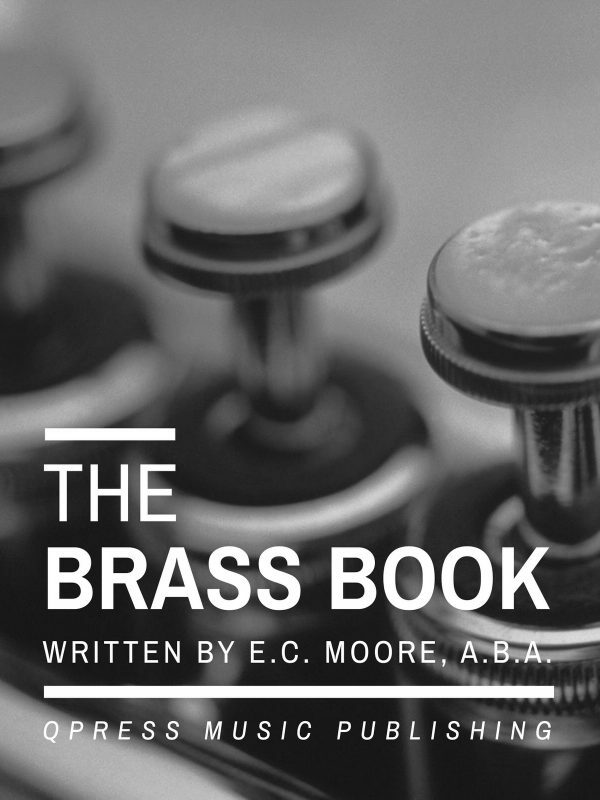 We need material to help practice these difficult passages, and these etudes were made specifically for this purpose. 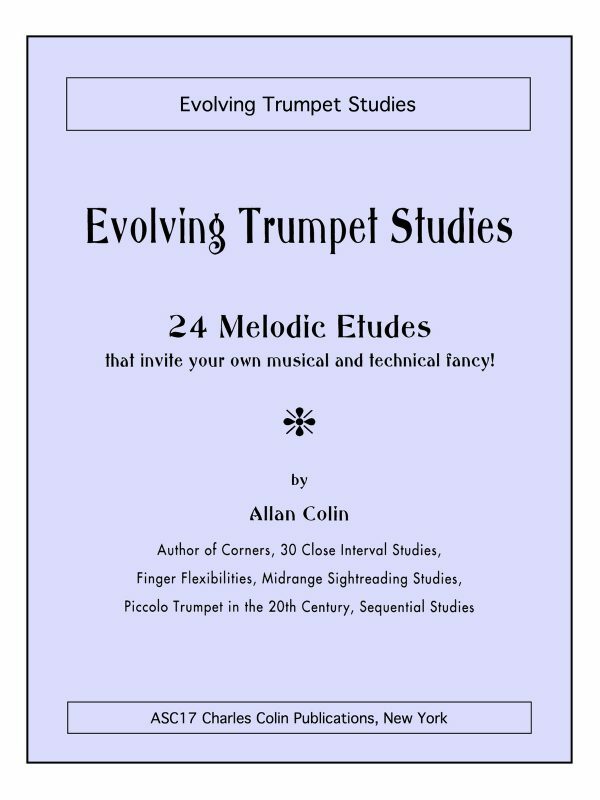 They are difficult but very satisfying, you can try the first two in the samples to the left, then grab an immediate PDF download above.